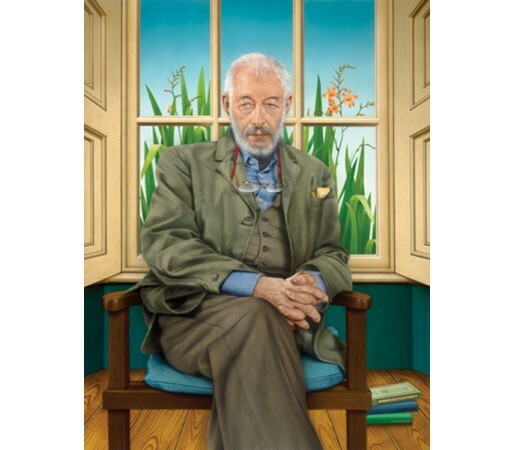 Portrait of the author and artist J P Donleavy from the painting of the same name. 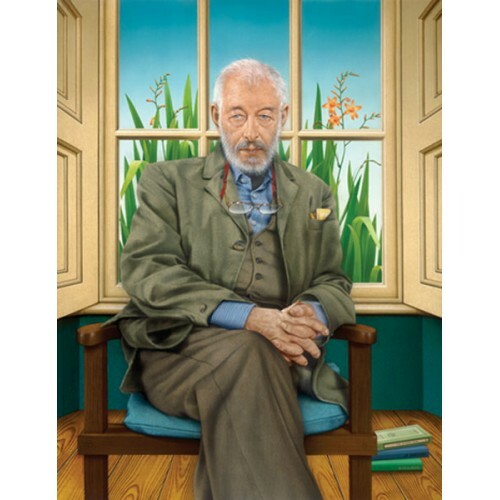 Artist’s proof signed by both the artist Robert Ballagh and the subject J P Donleavy. Gicleé. Size: 81 x 61 cm. Edition 100.